Tour of Hemis monastery, Thiksey Shey monastery, 3 Idiots School Campus, Sindhu Darshan. 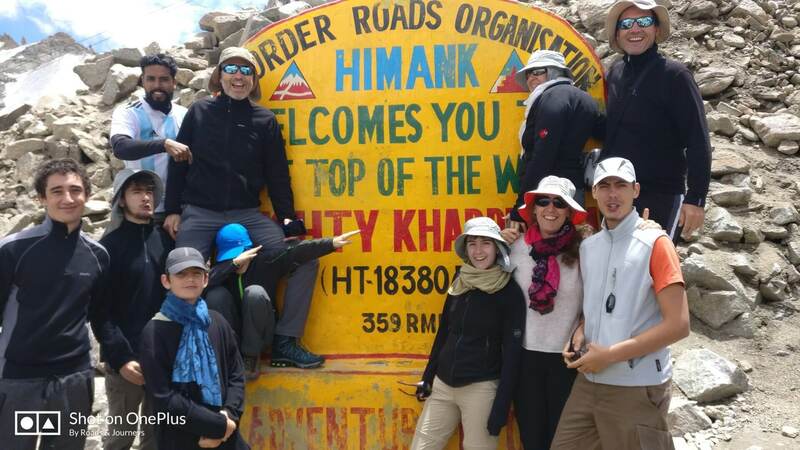 Tour of Khardungla Pass 18832 Ft. Nubra Valley and Hundur Sand Dunes. Night stay In Luxury Camping in Hundar Village. After Breakfast drive to Turtuk Village. Evening time drive back to Hundar and Night stay in Luxury Camping. After Breakfast proceed to Diskit monastery which is 515 years old and drive to Pangong Lake. Night stay at Luxury camping. After Breakfast drive to Merak Village and post lunch drive back to camping. 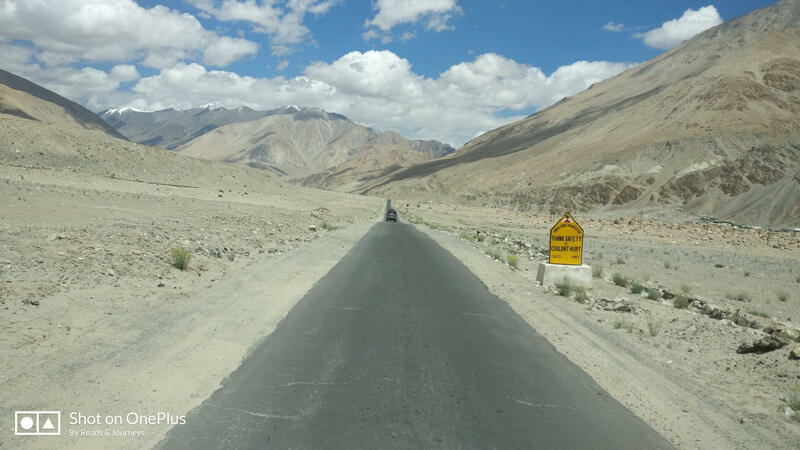 Drive to Leh. 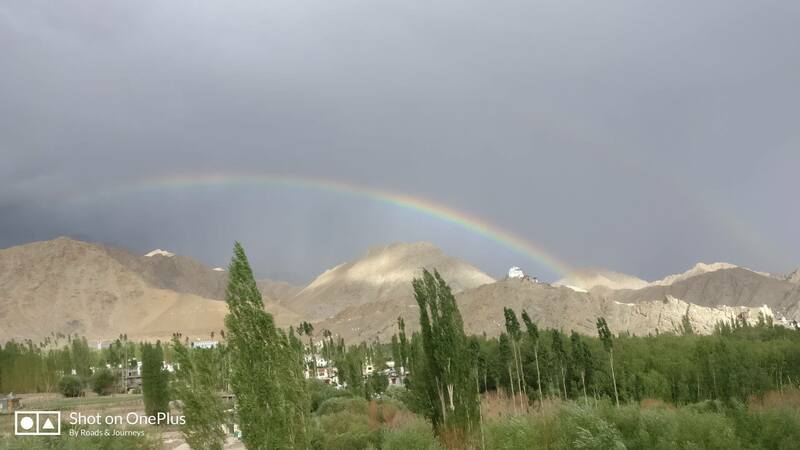 Over night at hotel in Leh. 1. Stay:’ A’ class hotel in Leh with Dinner and Breakfast. 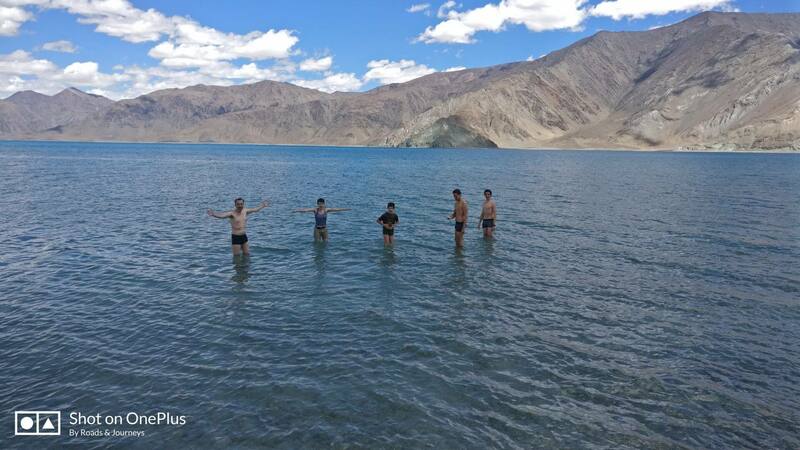 Permit to Visit Pangong Lake and Nubra Valley. 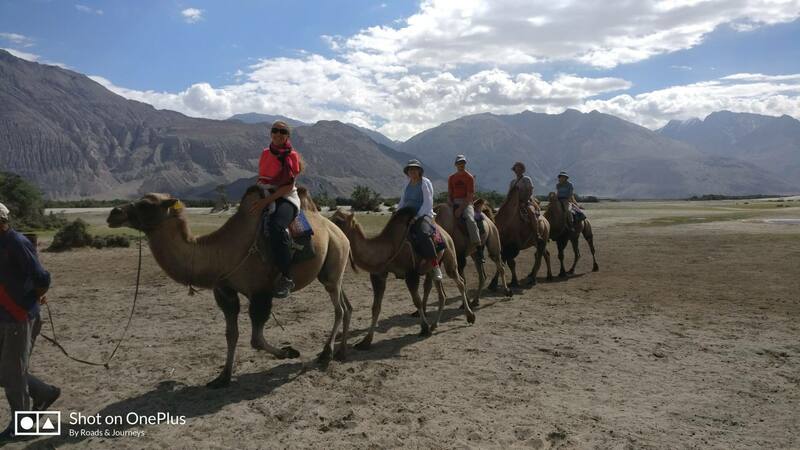 Luxury Camp stay in Nubra valley and Pangong Lake with dinner and breakfast. Most lunches will be en route and will have to be paid separately on all days. 2. Transport: Transport to and from Airport is Included in the fee. No service tax is applicable on transport cost. Cab to visit all the places mentioned in the itinerary. Airport Pick up and drop. 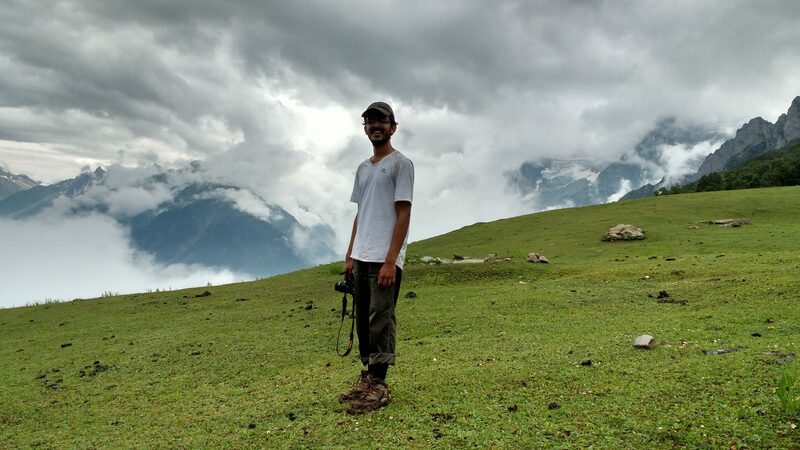 "Laddakh always has you spellbound. No words can describe this paradise, you have to experience it to believe it"